A hotel that gives you memories that would last a lifetime. 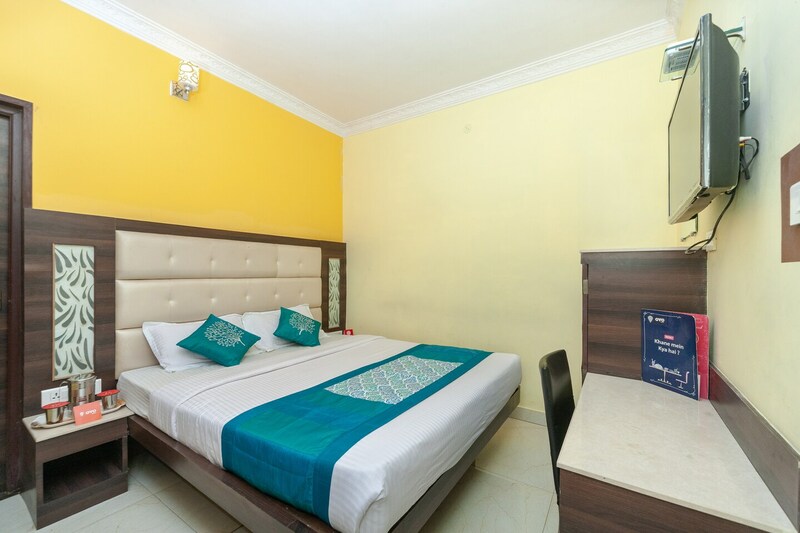 Hotel Carnation is apt for travellers who need a comfortable place to stay, be in close proximity to market and bus stop as well as surrounded by interesting tourist attractions that will give you memories that would last a lifetime. The hotel has bedrooms that appear bright and comfortable with light colored walls and modern dark wood furnishings where one of the walls is painted a darker shade. The CCTV cameras situated all around the property ensure the guests of a safe and secure environment to stay in. Other amenities offered by the hotel are power backup, parking facility and a card payment option. Dont forget to include Butterfly ground, Rose garden and Ooty hidden valley jungle camp in your itinerary for that memorable experience.